The average poor child in 1860s St. Louis completed three years of school before being forced to begin work at age 10. Susan Elizabeth Blow addressed that problem by offering education to children earlier. Applying Friedrich Froebel’s theories, she opened the United States’ first successful public kindergarten at St. Louis’ Des Peres School in 1873. Blow taught children in the morning and teachers in the afternoon. By 1883 every St. Louis public school had a kindergarten, making the city a model for the nation. 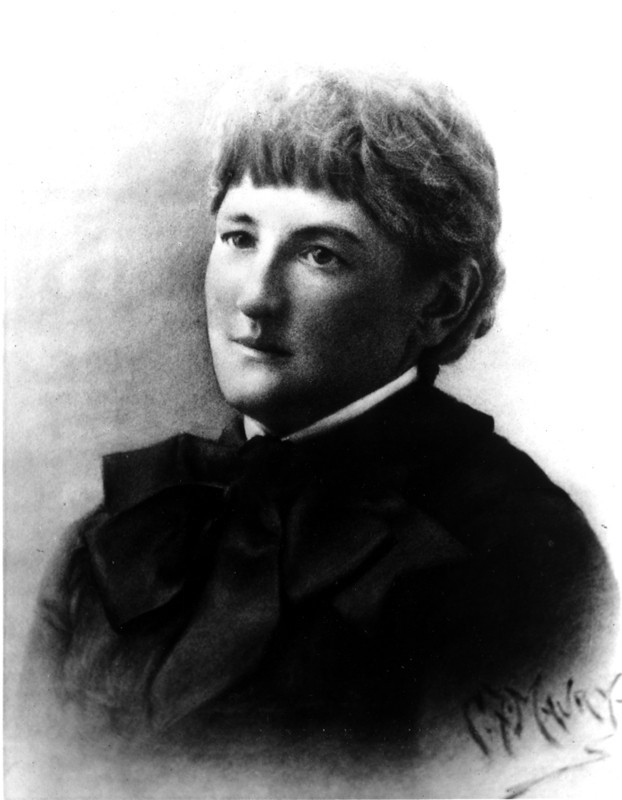 Devoting her life to early education, Susan Blow was instrumental in establishing kindergartens throughout America.